The European Union has approved a US$6.3 billion financial aid package for Egypt. 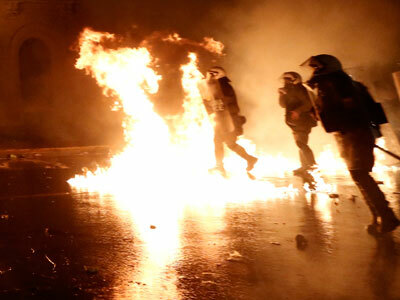 The news comes as Europe is paralyzed by a general strike and mass protests as people are tired of deepening recession and strangled by constant budget cuts. ­The European Investment Bank is to grant Egypt 2 billion euro ($2.55 billion), the European Bank for Reconstruction and Development a further 2 billion euro and EU countries will also allocate a further 1 billion euro, the office of the Egyptian president said on Wednesday. 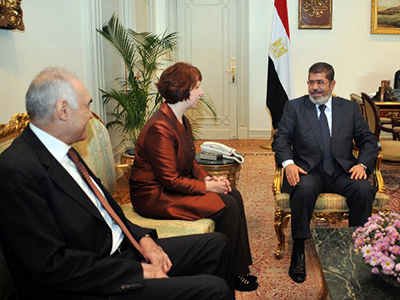 The statement was released after President Mohamed Morsi met with EU Foreign Policy chief Catherine Ashton. Egypt is to sign a memorandum of understanding with IMF representatives for the loan this week. It is "a strong sign of EU's support for Egypt's path to development," the president said. The Egyptian economy is still recovering after the overthrow of former President Hosni Mubarak in February 2011 and subsequent political turmoil. 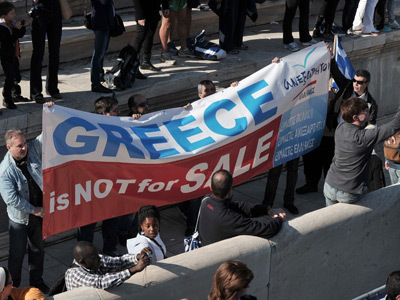 Meanwhile, tens of thousands of people took to the streets across the EU to protest drastic austerity measures introduced by authorities to cope with the recession. 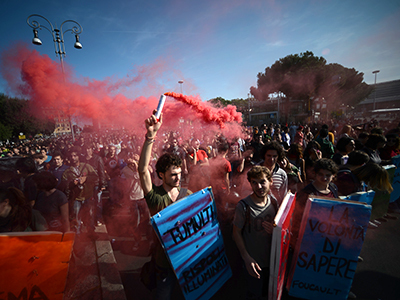 Spain and Portugal are facing general strikes, while Greece and Italy are seeing many walkouts. 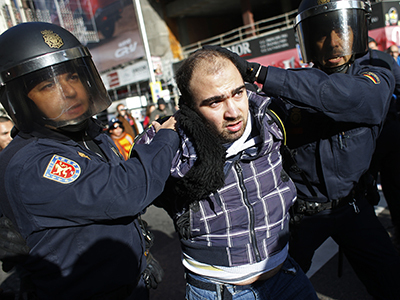 Millions of people from some 20 EU nations are expected to take part in the European Day of Action and Solidarity. And as many Europeans are not happy to bail out struggling EU economies at a cost of their pensions and wages, the question is how they are going to react to paying Egyptian bills.